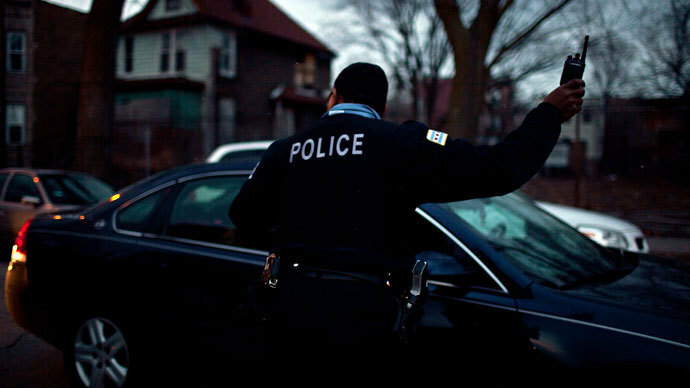 The military could soon be patrolling the streets of Chicago, Illinois if a local lawmaker has her way. State Rep. Monique Davis has asked the governor to deploy the National Guard among an epidemic of violent crime. Davis, a 76-year-old Democrat who represents Chicago in the Illinois House of Representatives, said Tuesday that Gov. Pat Quinn should order both the Illinois State Police and the Illinois National Guard to assist with law enforcement efforts in her city aimed at curbing crime. 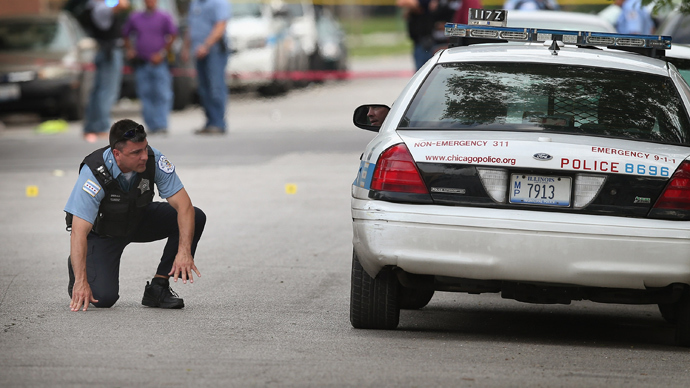 More than 100 people have been shot in only the first 10 days of July. Twenty people were shot during a single evening last month, and at least 72 victims were either injured or killed by guns during the Fourth of July weekend. 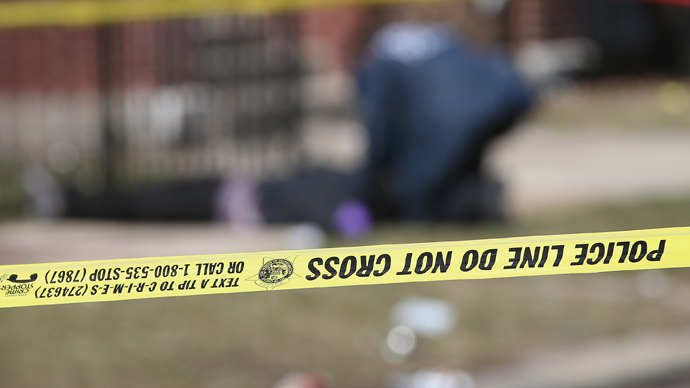 Last year, a homicide tally that surpassed the 500-person mark set a new record for the city of Chicago. In a Tuesday news conference in Springfield, Illinois, Rep. Davis asked the governor to consider exploring new options. “I am requesting with this press conference that Gov. Patrick Quinn order the Illinois National Guard (and) the Illinois State Police (to) come to Chicago and work with our mayor Ron (sic) Emanuel to provide safety for the children, especially,” she said at the event, a local CBS station reported. Gov. Quinn did not immediately respond to the state senator’s request, but in recent days has rallied for efforts that he hoped would have brought violence down in the Windy City. Last week Gov. Quinn said he was using his "constitutional authority to address serious public safety issues” when he made a handful of amendatory changes to a House bill that he hoped would decrease violent crime. Those alterations were rejected, however, and this week Illinois became the last state in the US to lift a prohibition against carrying concealed firearms. Rep. Brandon Phelps, another Democratic state lawmaker, said residents “finally get to exercise their Second Amendment rights” with gun owners now legally able to carry a concealed weapon. Speaking against the legislation, Gov. Quinn said, “It has shortcomings that will lead to tragedies." State Police spokeswoman Monique Bond told the Associated Press that law enforcement expects 300,000 applicants will request concealed-carry permits in the first year. Meanwhile, Rep. Davis says the state must step-in to do something to help keep shootings from climbing as high as last year, when the number of gunfire victims surged to more than 20 percent of what the city saw in 2011. 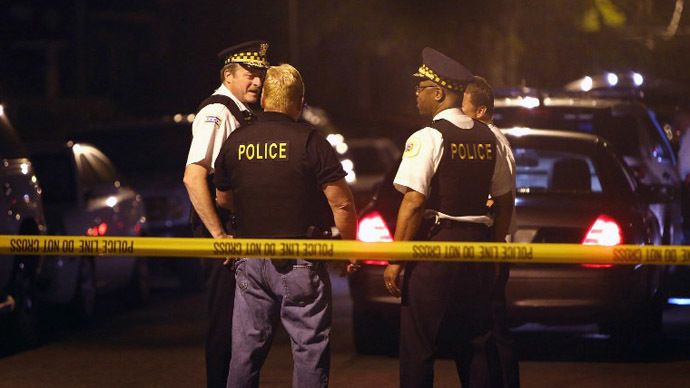 "It's almost as if there’s a war going on," Davis told the Chicago Sun-Times. "It seems like it is genocide, and those officials who can do something about it have chosen not to do anything about it. 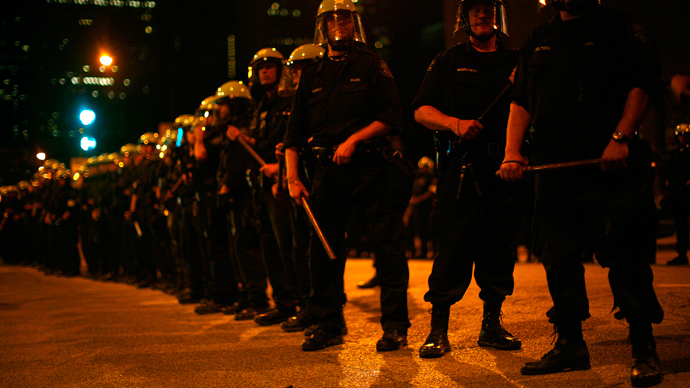 I'm calling for the National Guard to come to Chicago and ride up and down these streets." Rep. Mary Flowers, another Chicago Democrat, added to the Sun-Times that she disagrees with her colleague’s plan but hopes that the governor will respond with some sort of action. "I happen to disagree with calling in the state police and the National Guard," Flowers said, "but what I do agree with is that the governor needs to do something. We must be respected in our community. We must have jobs in our community." 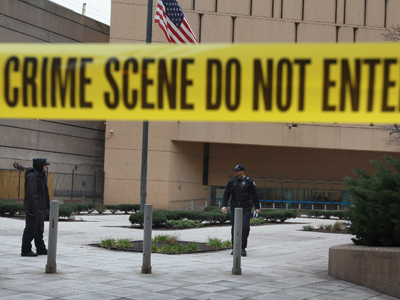 According to Jens Ludwig, the director of the University of Chicago Crime Lab, shootings in Chicago cost the city around $2.5 billion annually.